1 1st Oct to 31st Oct 6.30A.M. to 10.00 A.M. 2.30P.M. to 6.00 P.M.
2 1st Nov to 31st Jan 7.00A.M. to 10.30 A.M. 2.00P.M. to 5.30 P.M.
3 1st Feb to 31st Mar 6.30A.M. to 10.00 A.M. 2.30P.M. to 6.00 P.M.
4 1st April to 15th May 6.00A.M. to 9.30 A.M. 3.00P.M. to 6.30 P.M.
5 15th May to 30th June 6.00A.M. to 9.30 A.M. 3.30P.M. to 7.00 P.M. 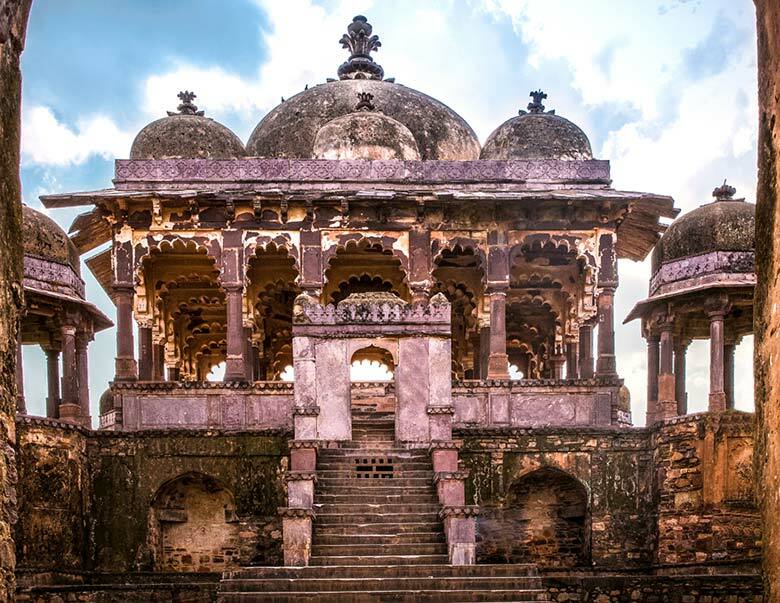 This is one of most imposing monument near which lies in Ranthambore National Park. 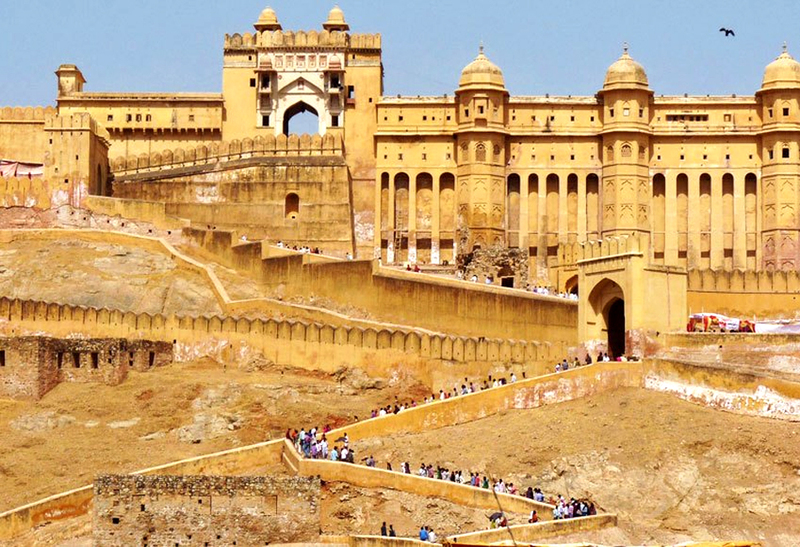 this fort and relished the beautiful view of Ranthambore Tiger reserve from this fort. magnificently where he used to hold an audience. 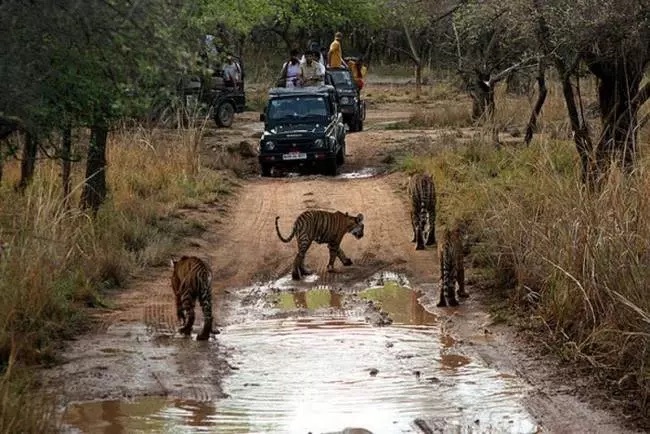 Padam Talao which is one of largest water body of Ranthambore National Park. use this facility for night halt and routine patrolling. numerous uncommon types of verdure. Safari or Chambal River safari at National Chambal Gharial Sanctuary is one of the best options. 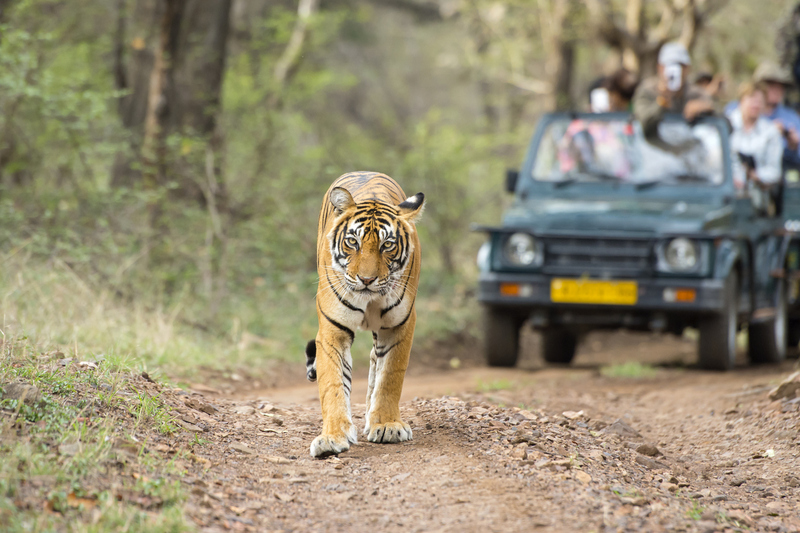 site at Palighat Ranthambore, where you can enjoy interesting inhabitants by boat rides. visit this area. This area contains a majority of the Panther population of the park. who are known to kill them. This area also has a good population of beers. 1. Bakula – An area that is spotted with little water bodies and thick foliage. Always breezes with cool air and pleasing environ due to the presence of water bodies. 2. Padam Talao – It is the largest lake present in the Park. 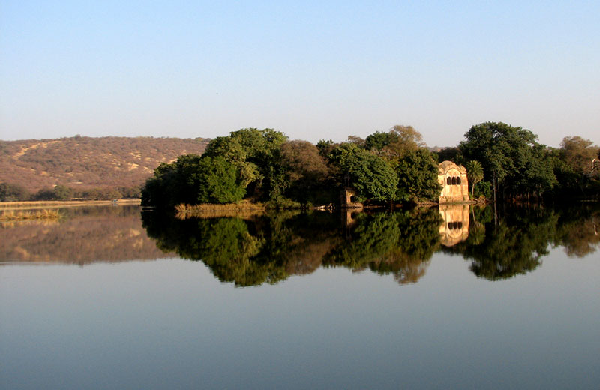 The famous and beautiful Jogi Mahal is nestled on the edge of this lake. 3. 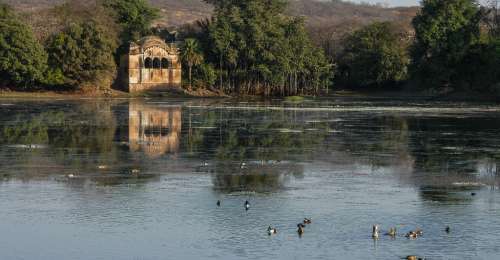 Malik Talao – This is the smallest lake in Ranthambore National Park. Compact with the healthy bird population of all species. You can easily spot Kingfisher on a hunt of Small fishes.